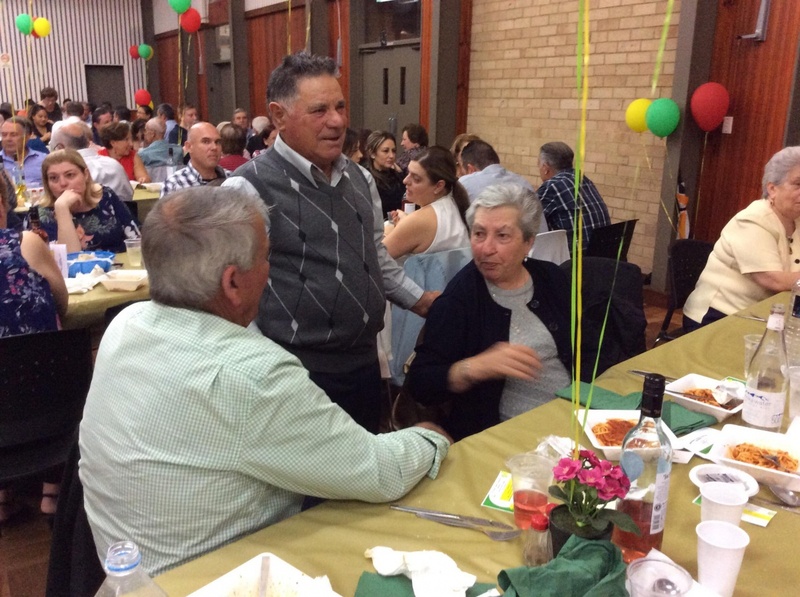 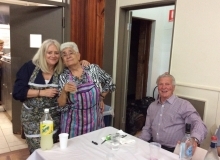 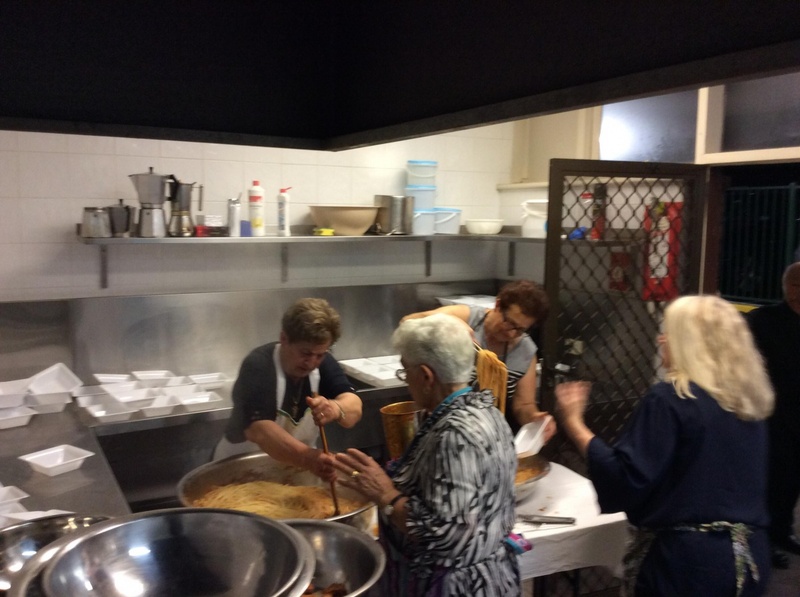 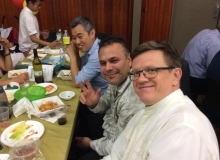 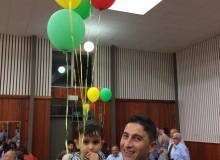 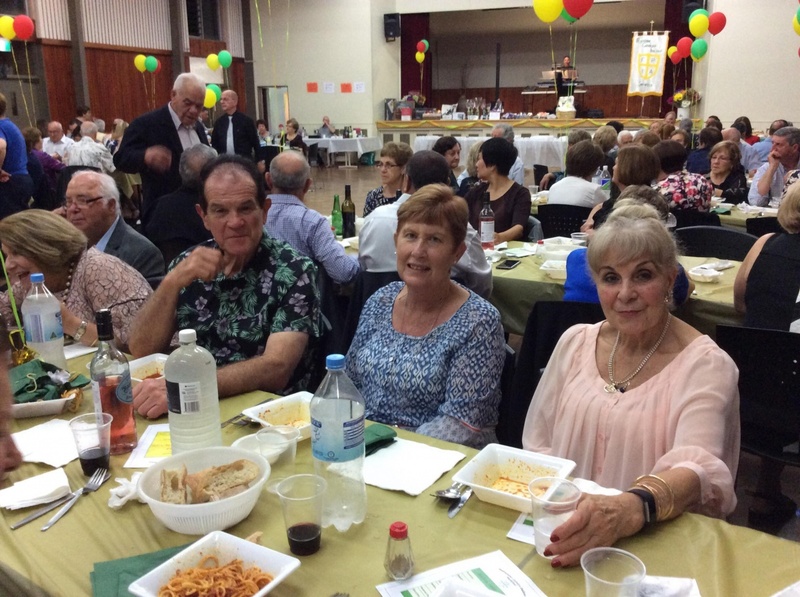 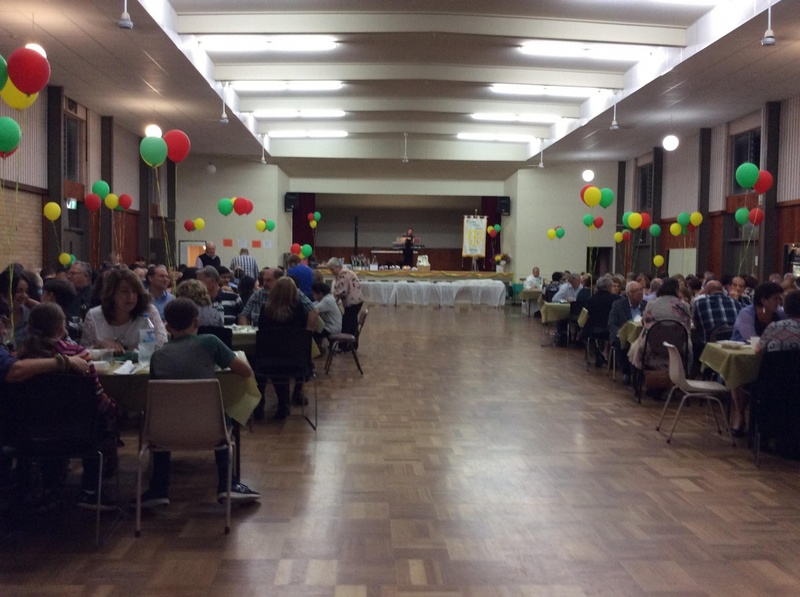 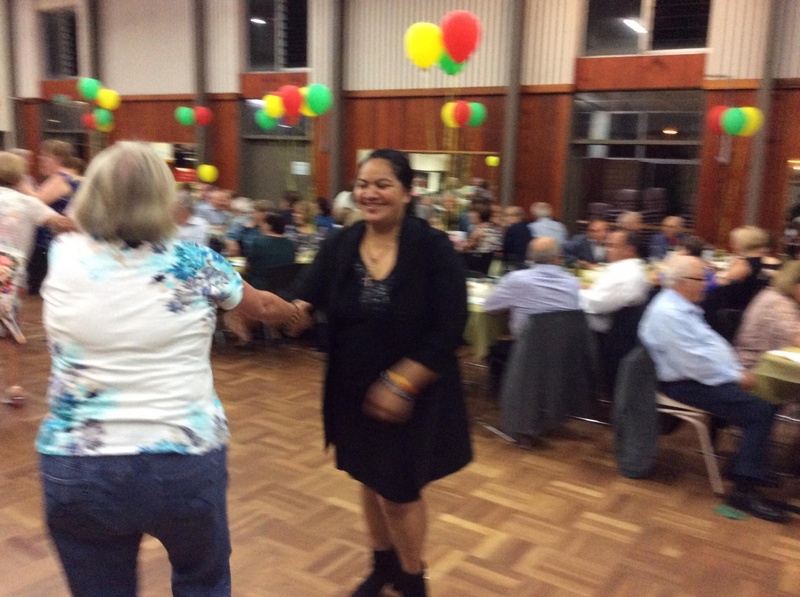 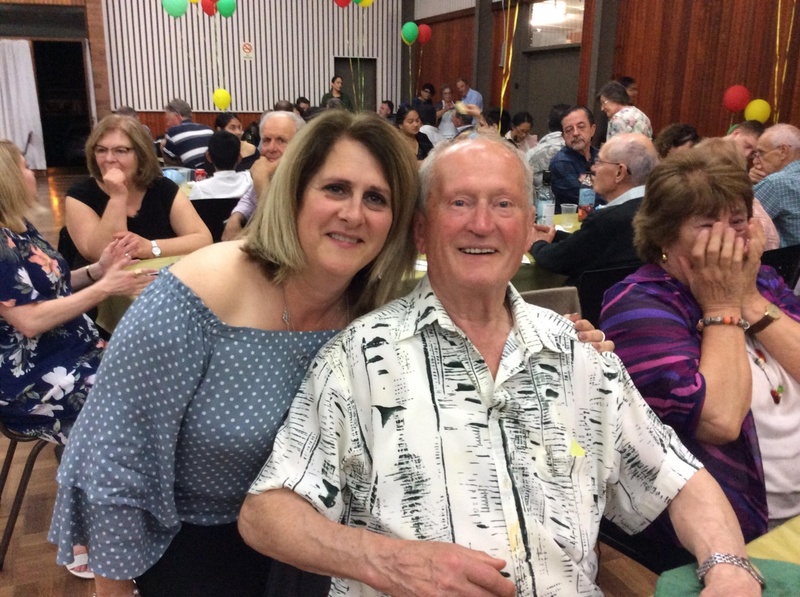 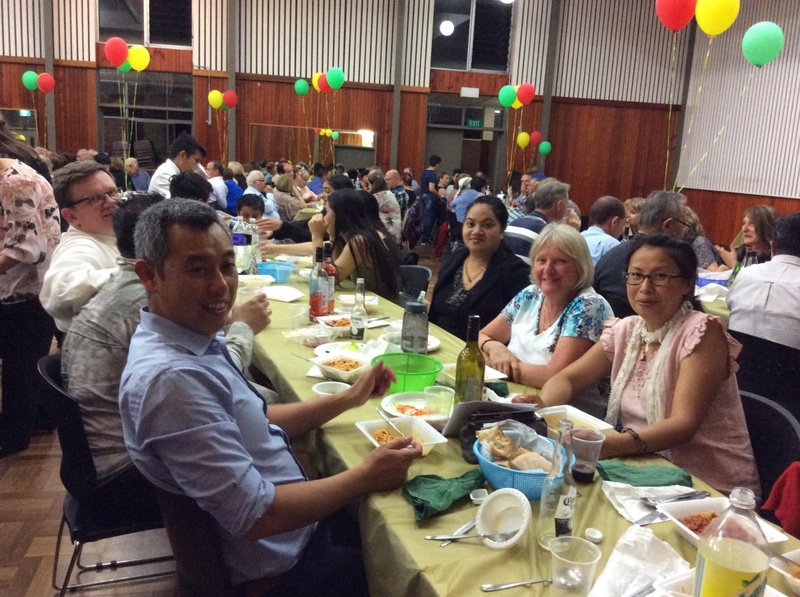 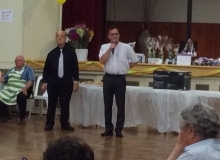 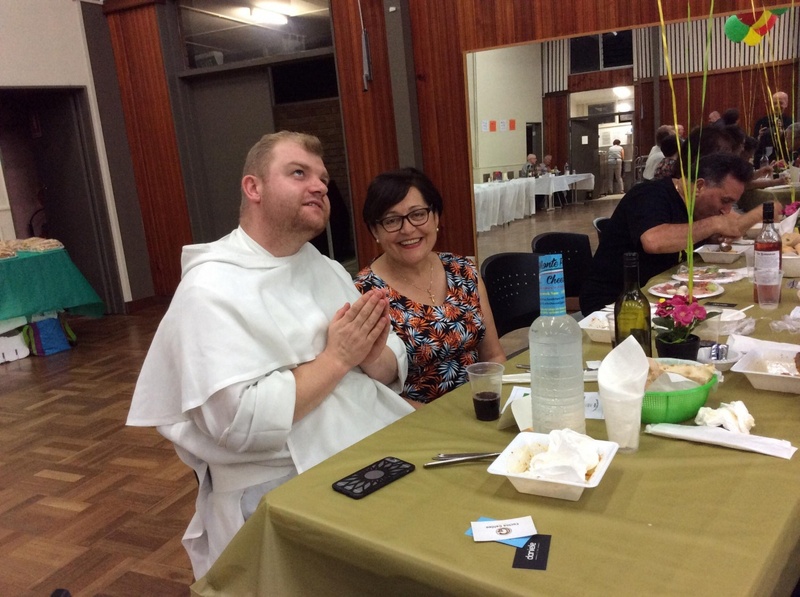 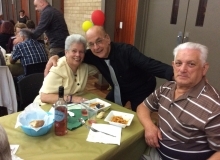 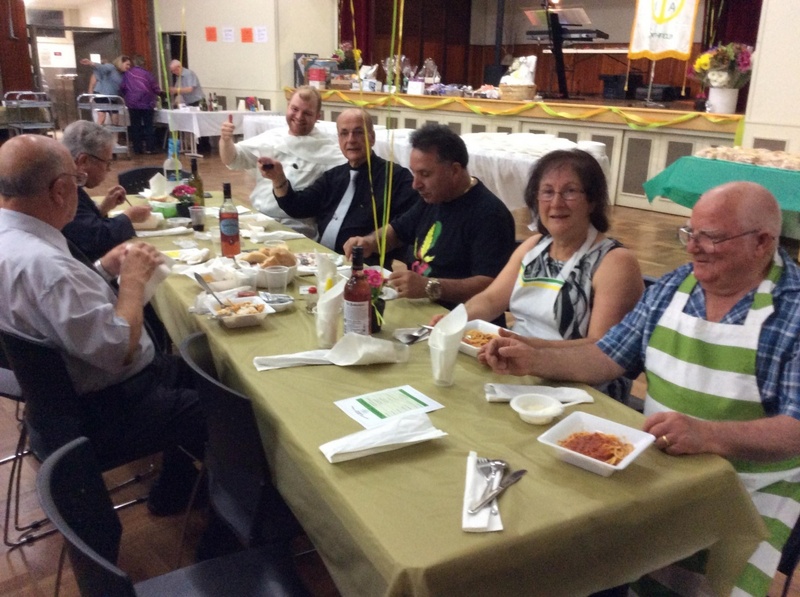 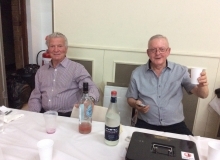 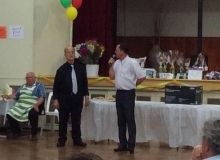 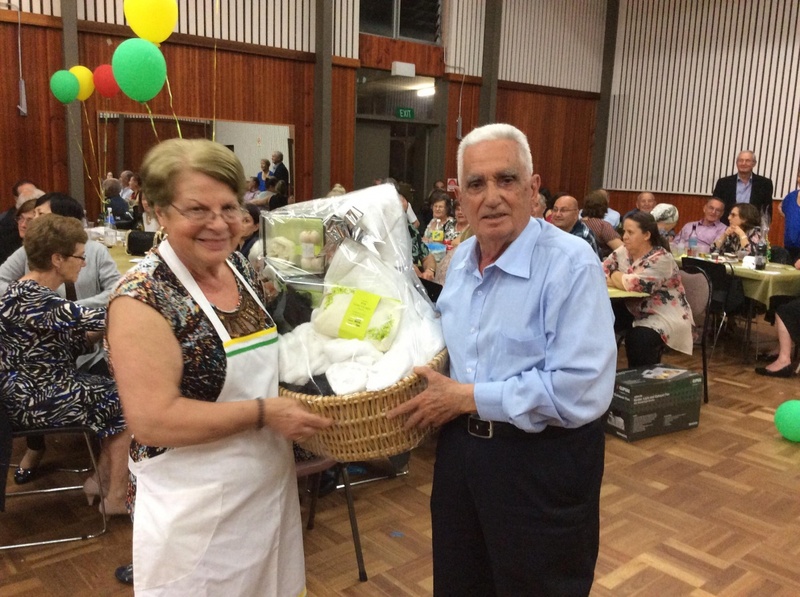 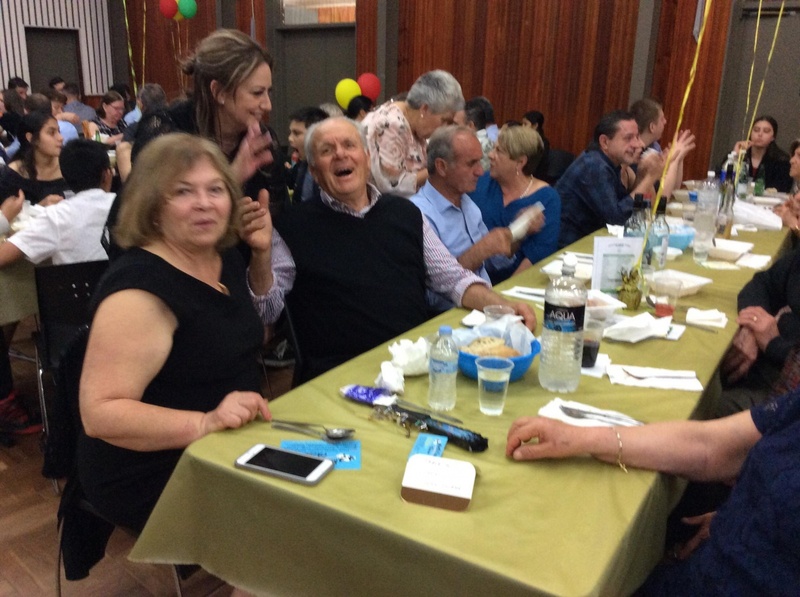 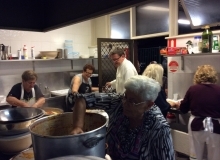 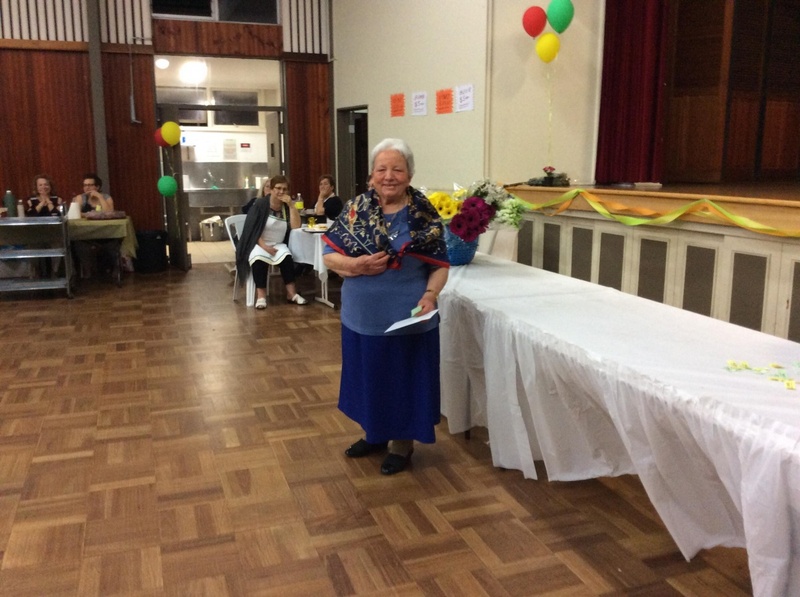 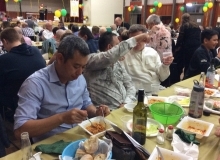 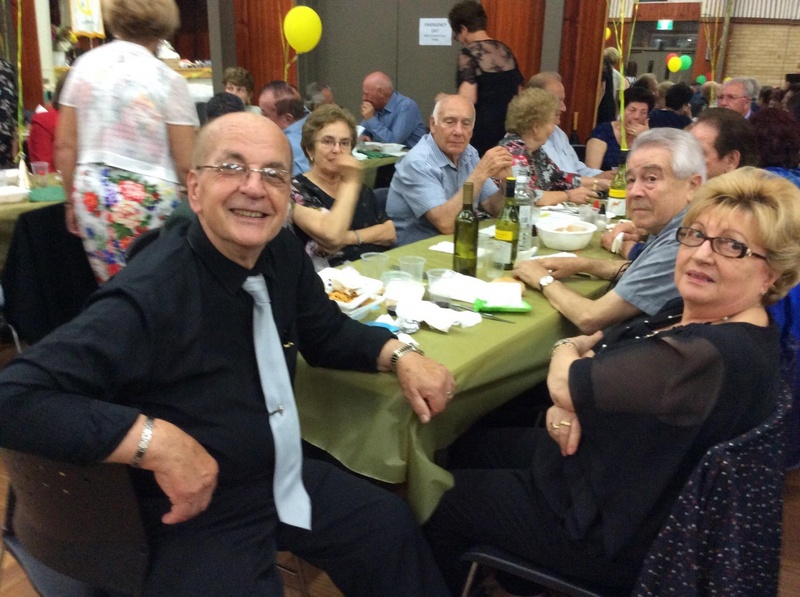 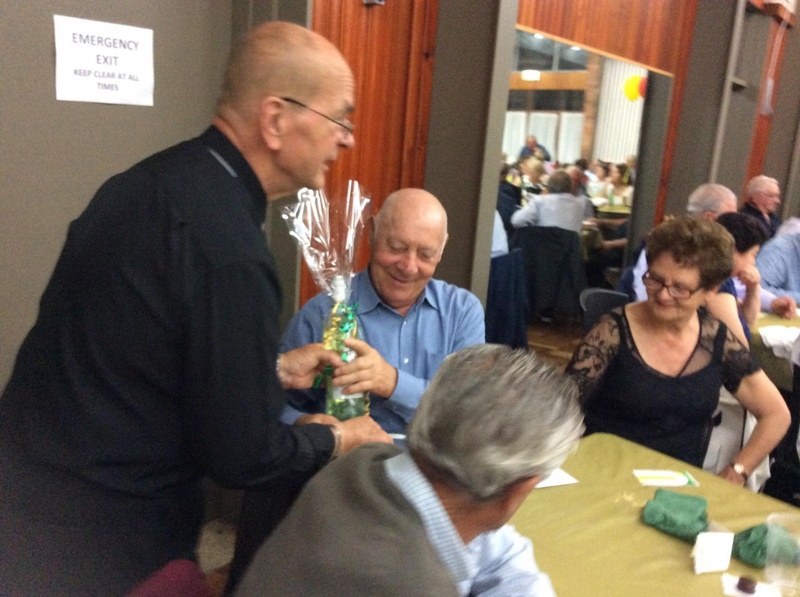 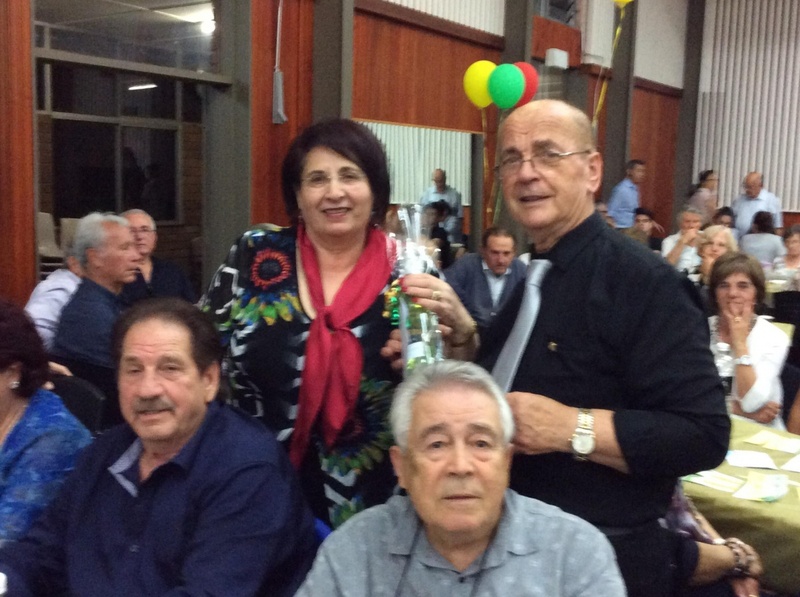 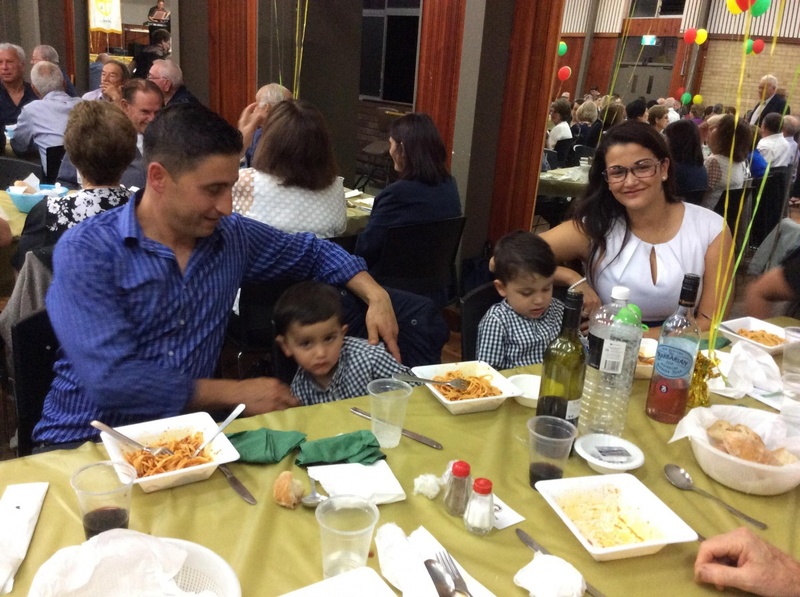 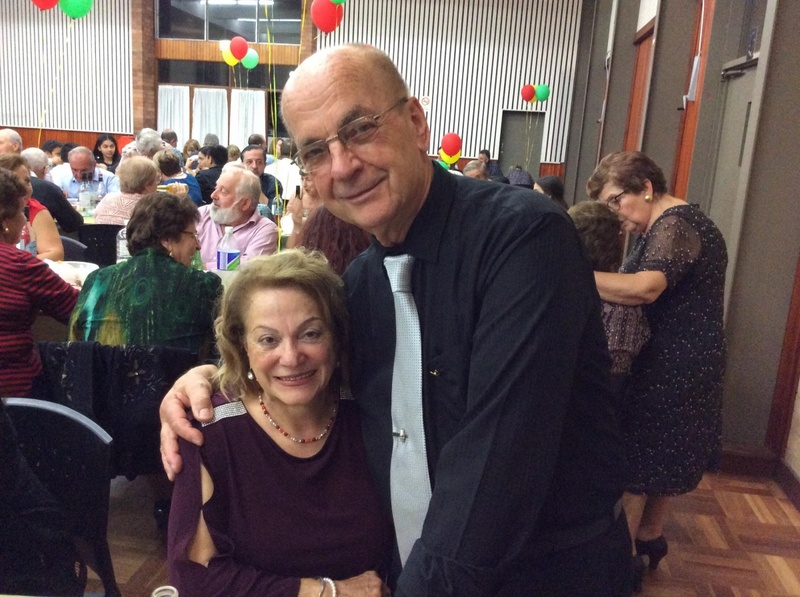 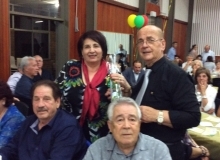 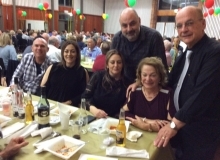 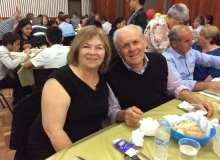 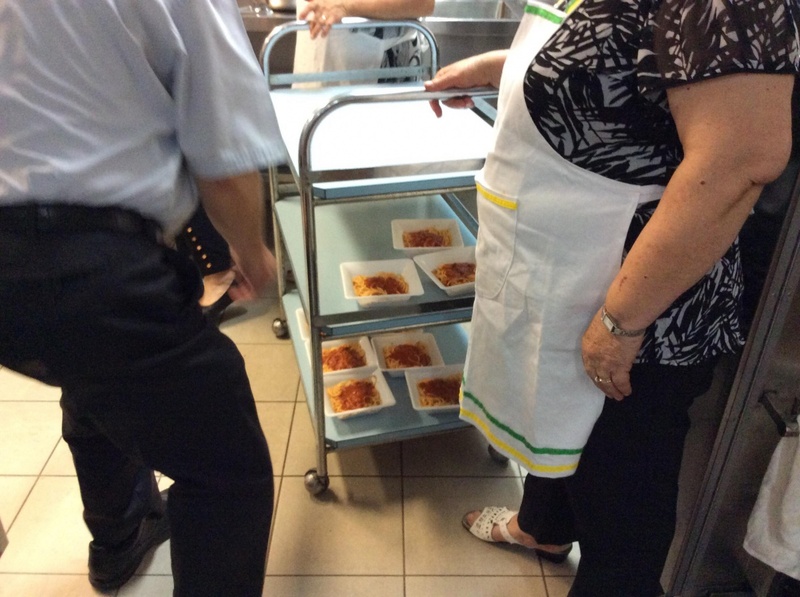 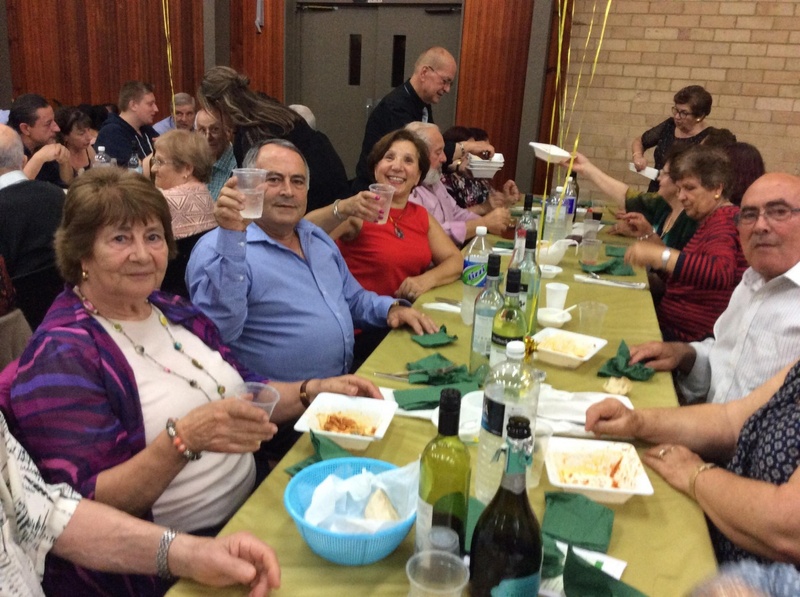 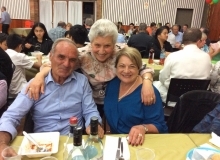 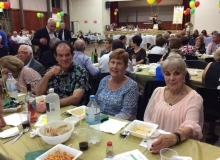 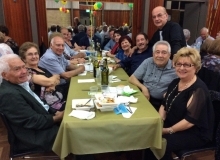 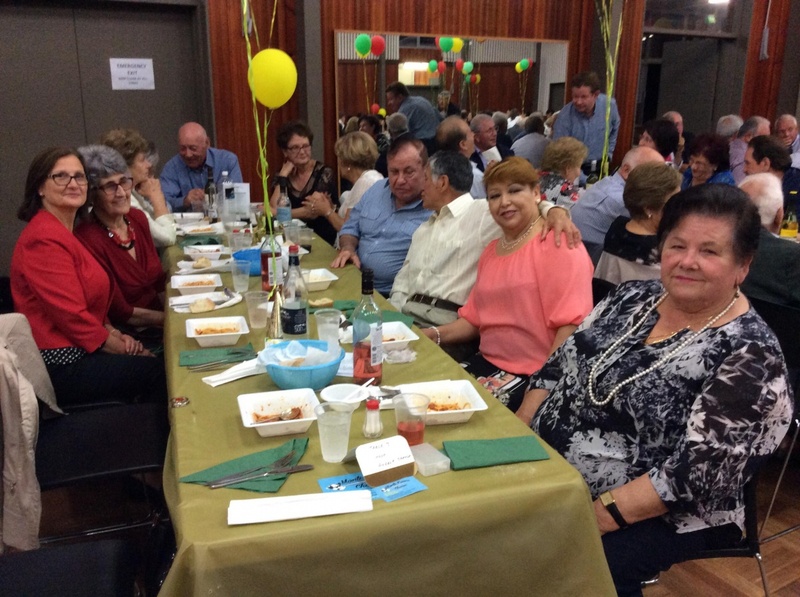 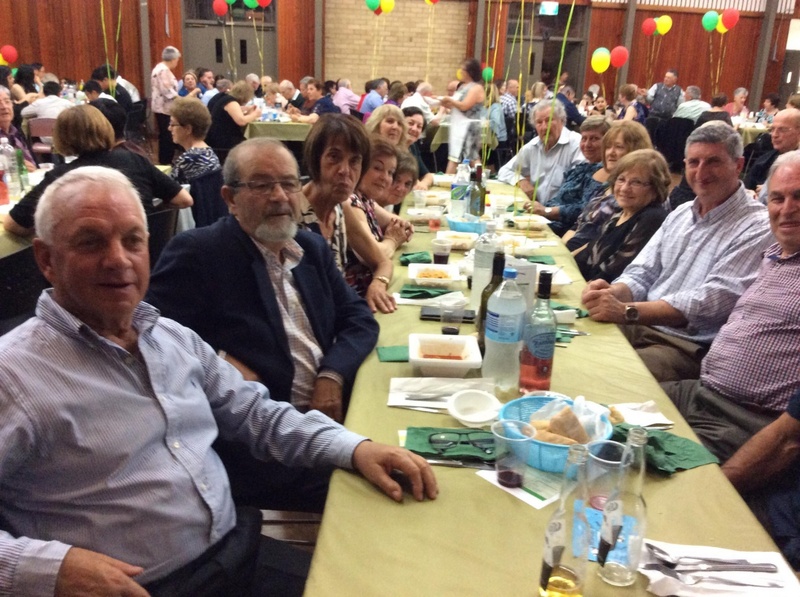 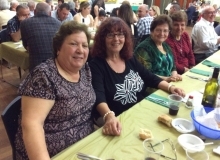 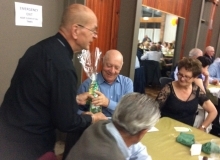 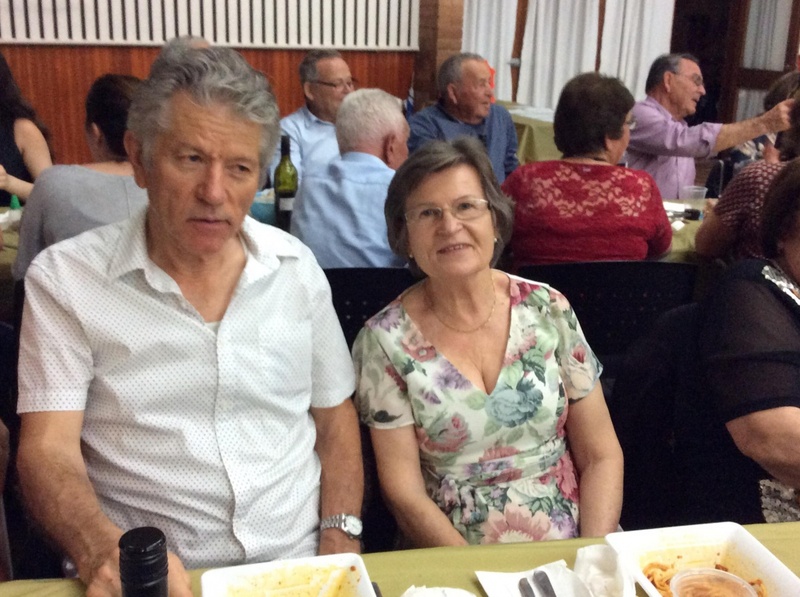 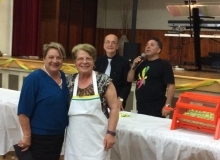 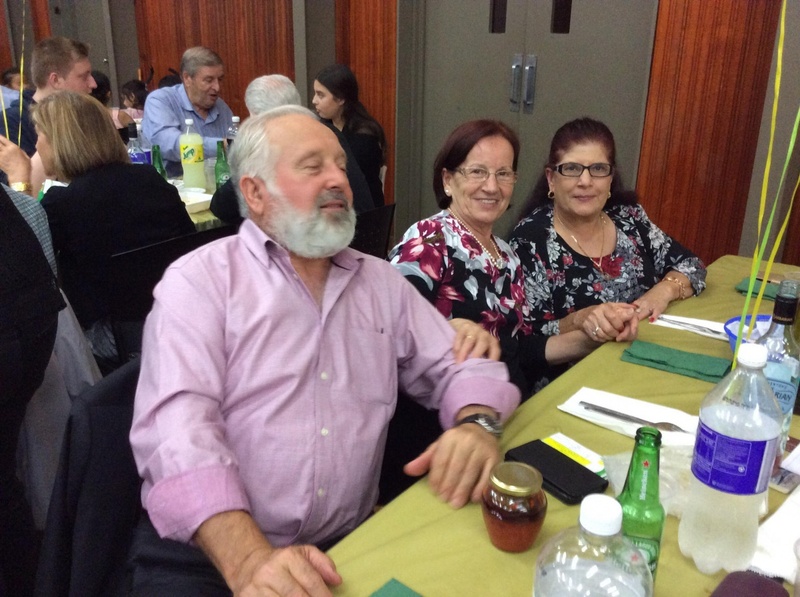 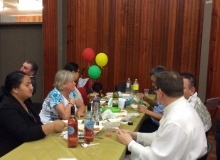 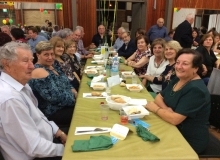 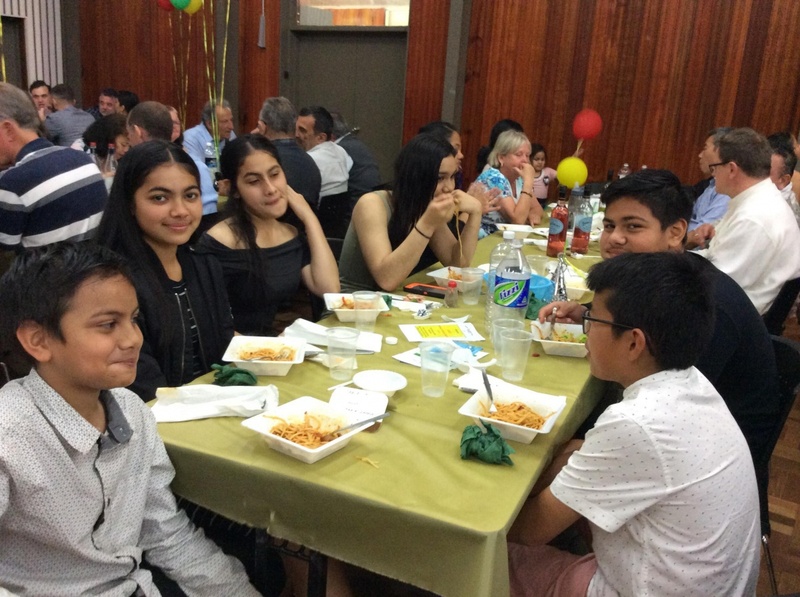 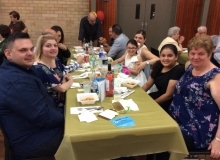 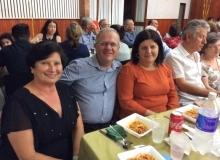 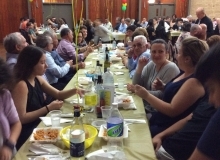 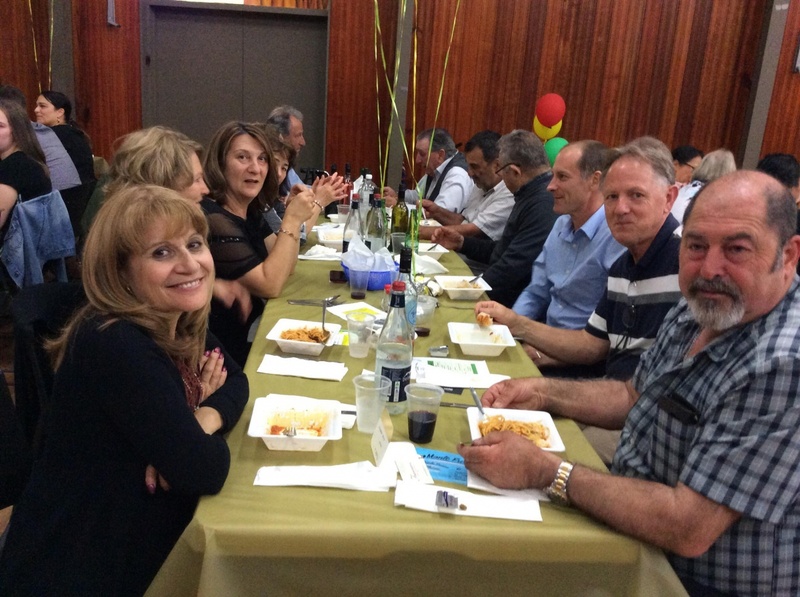 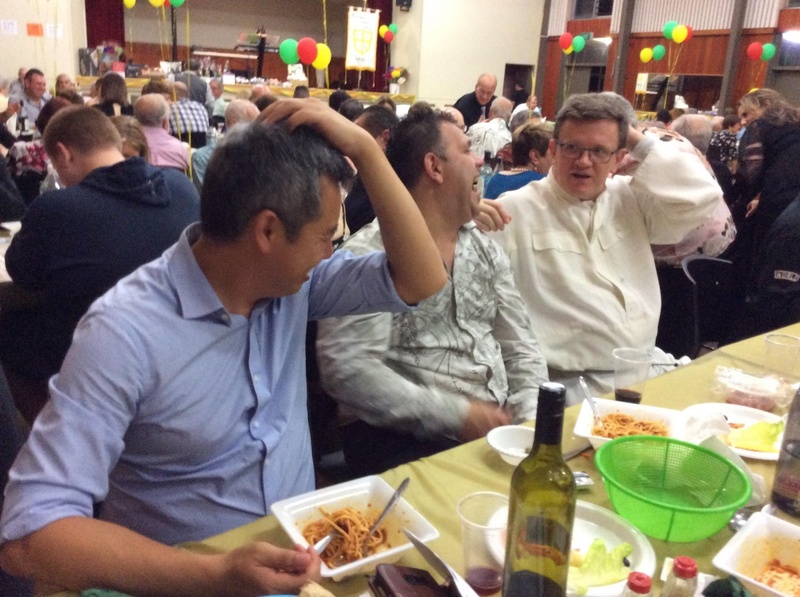 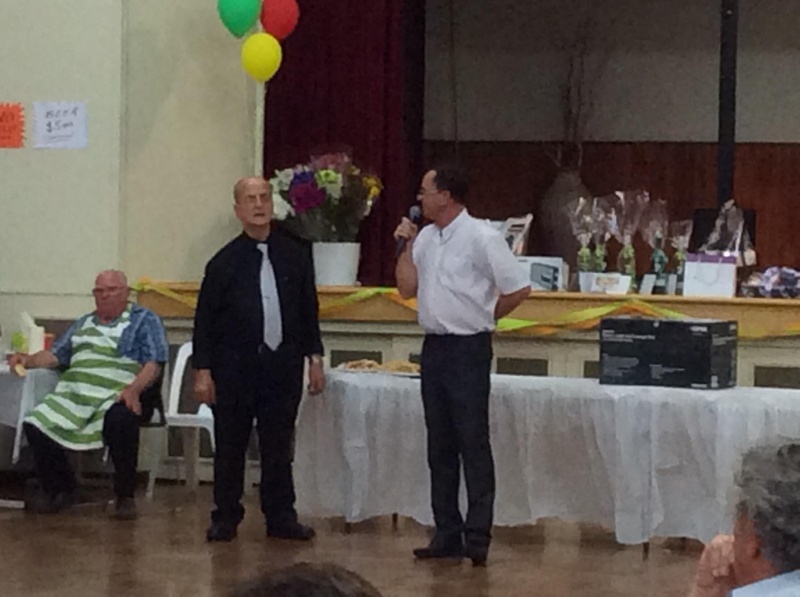 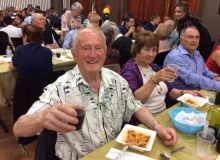 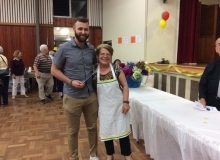 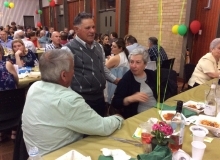 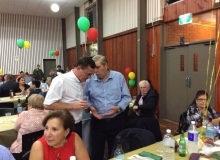 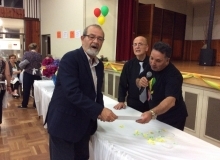 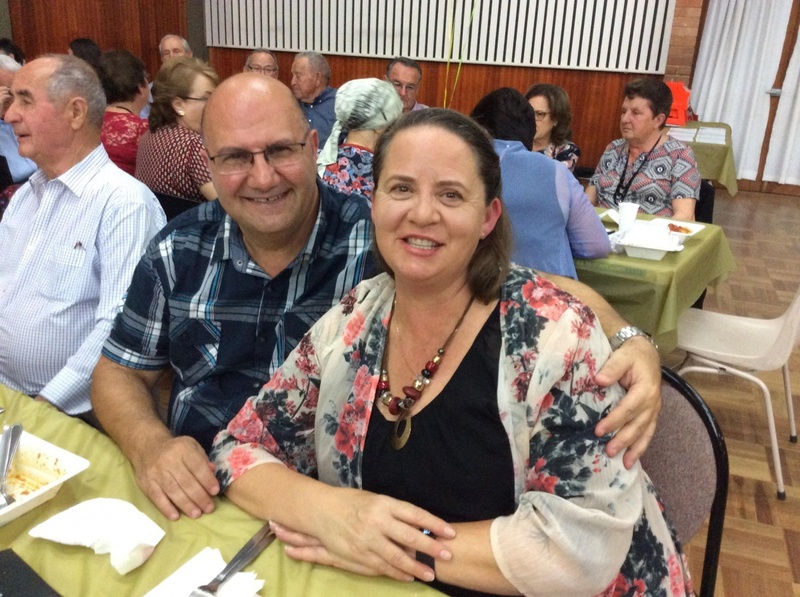 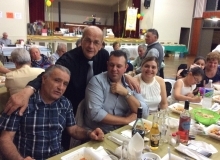 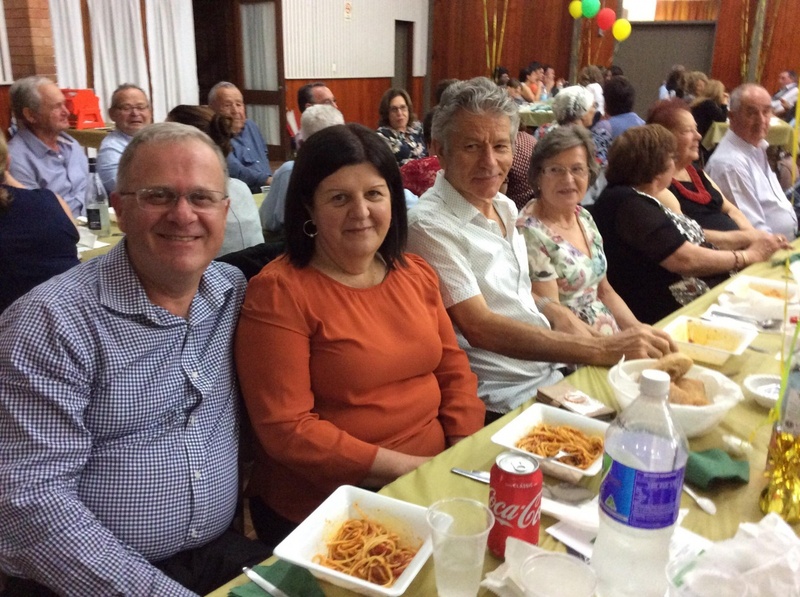 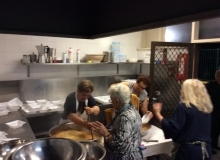 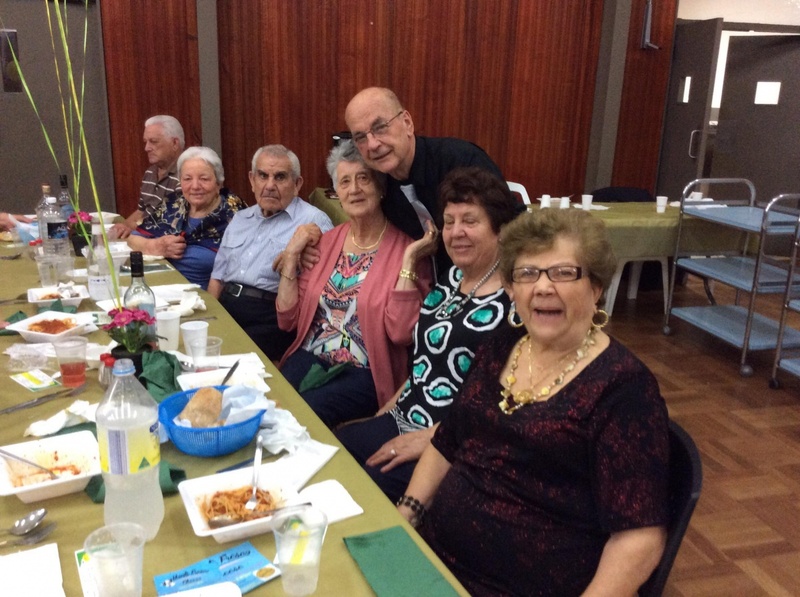 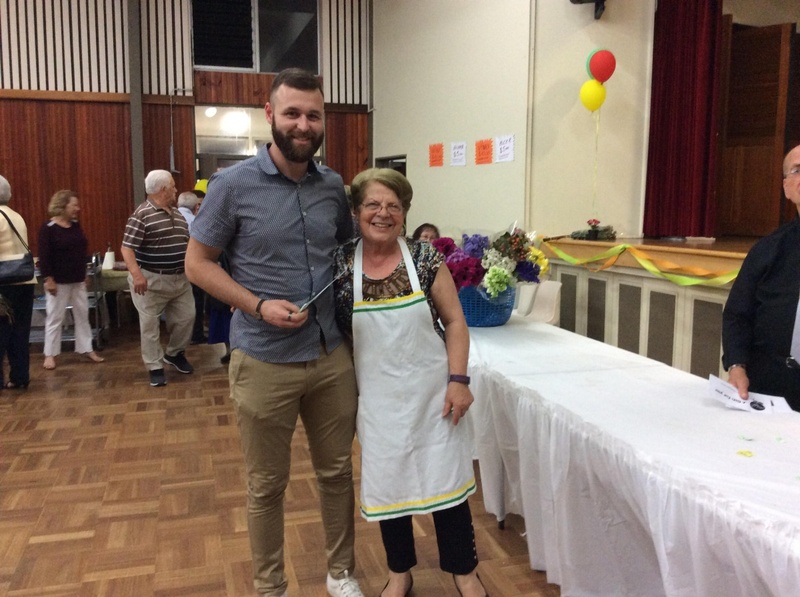 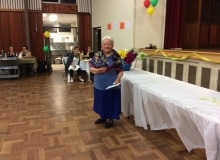 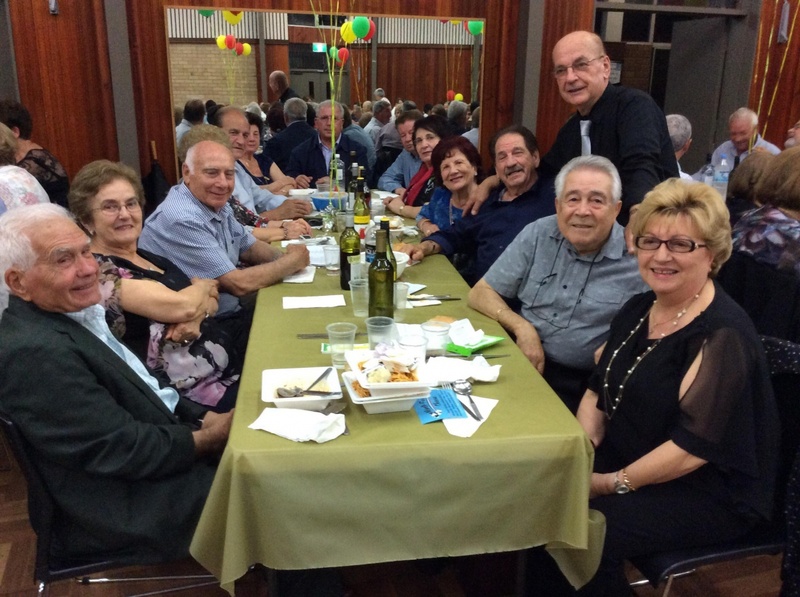 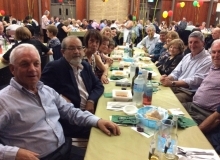 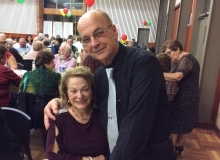 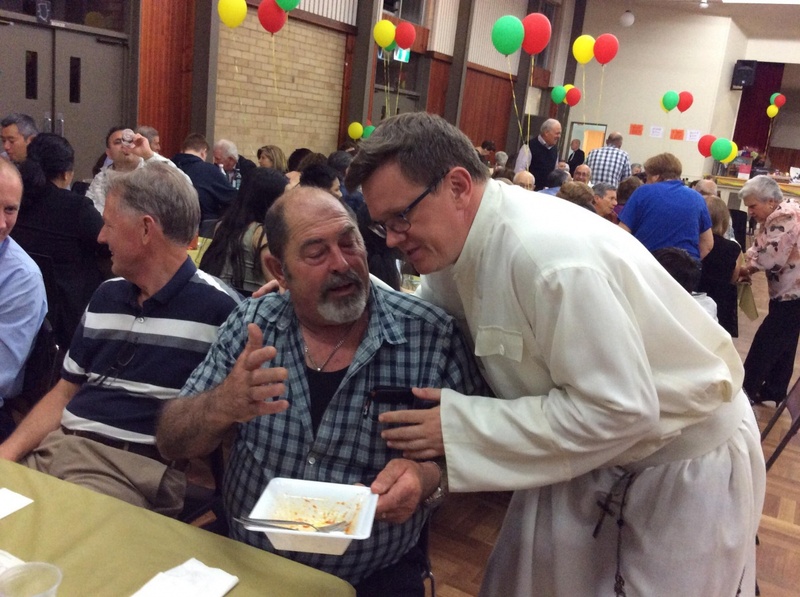 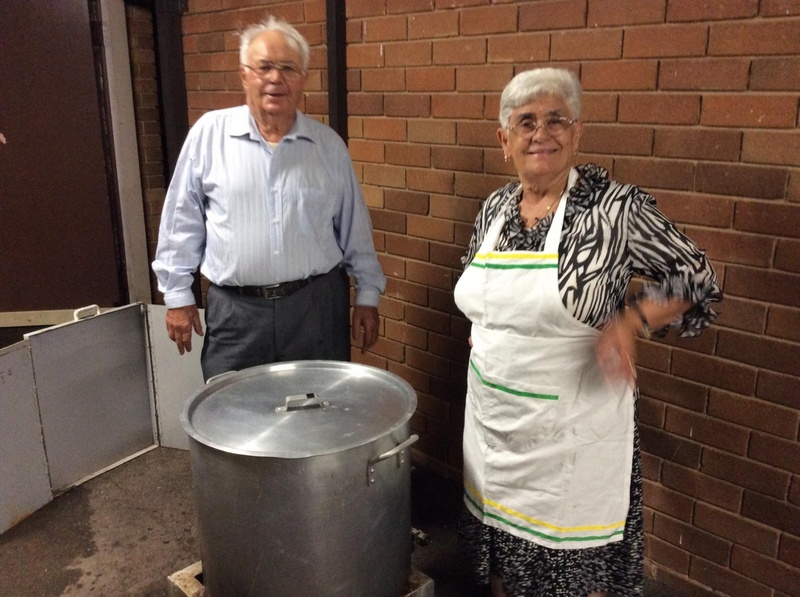 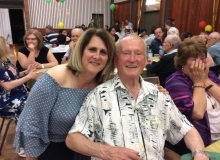 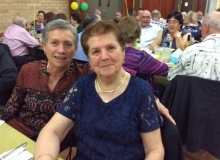 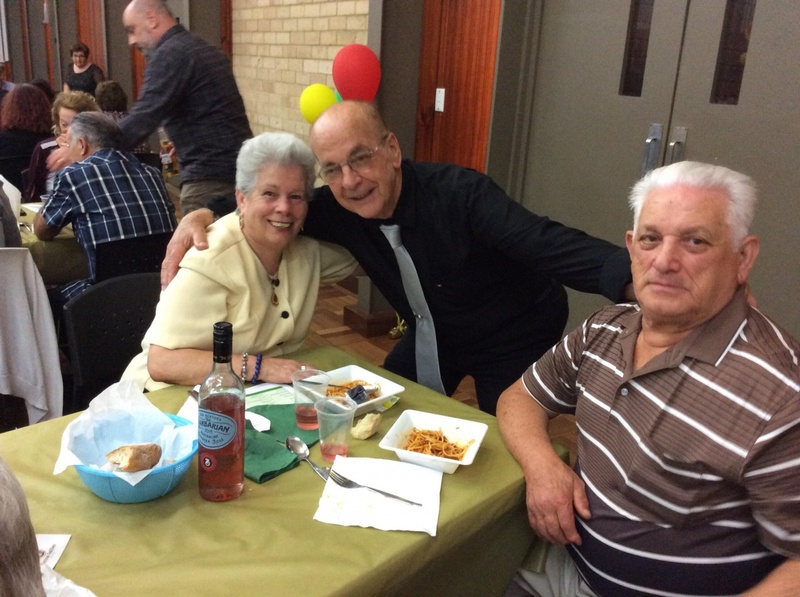 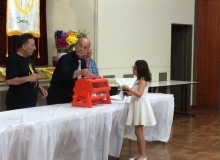 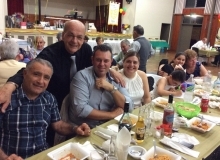 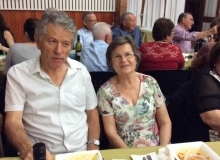 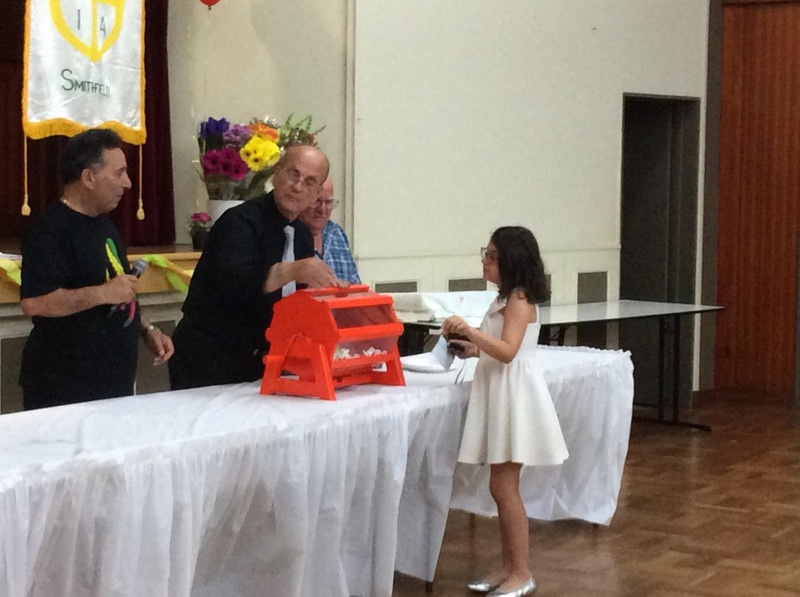 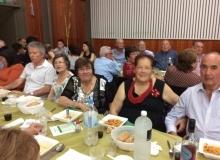 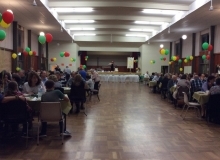 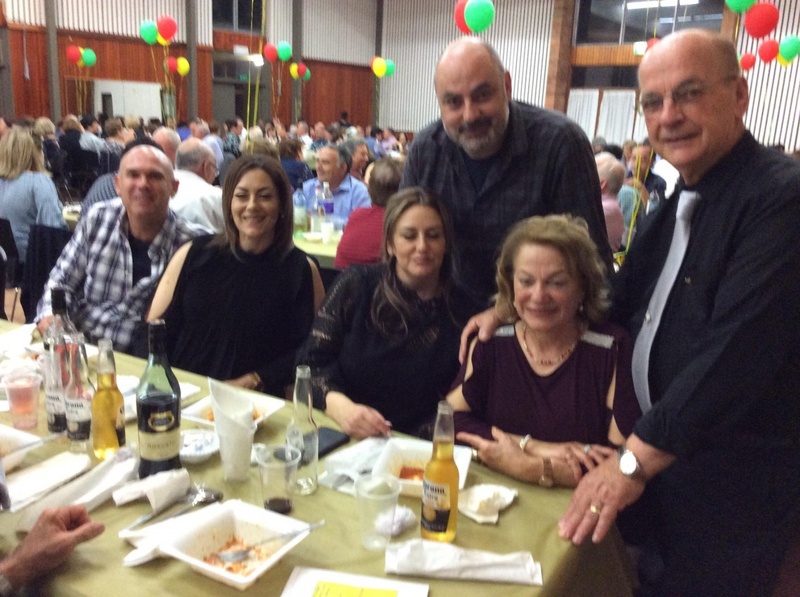 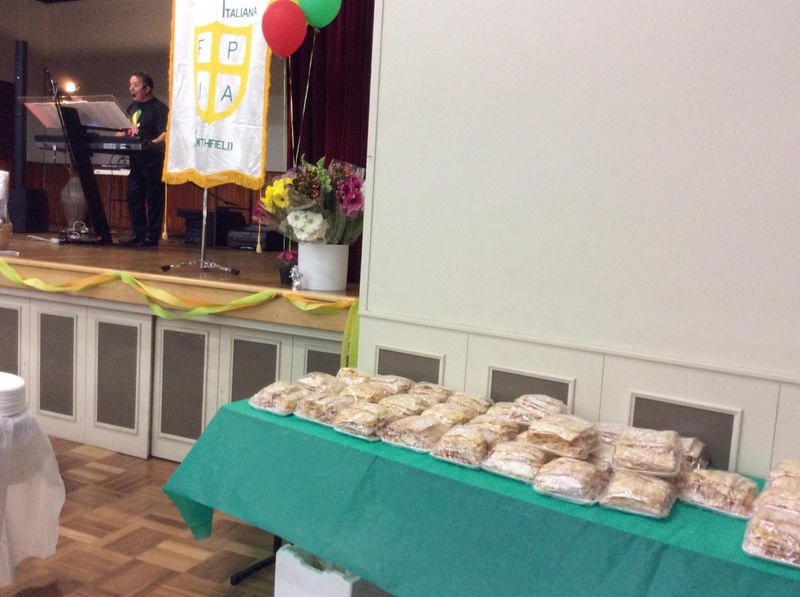 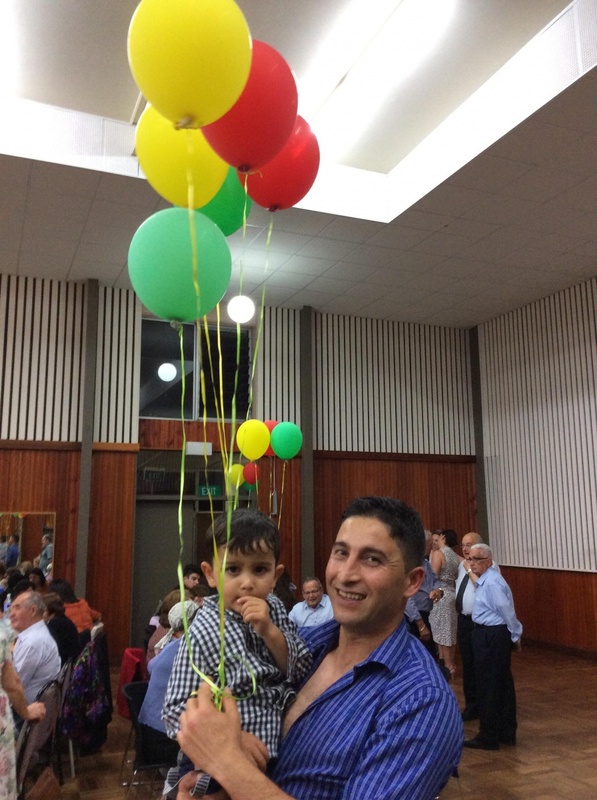 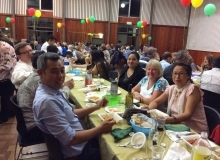 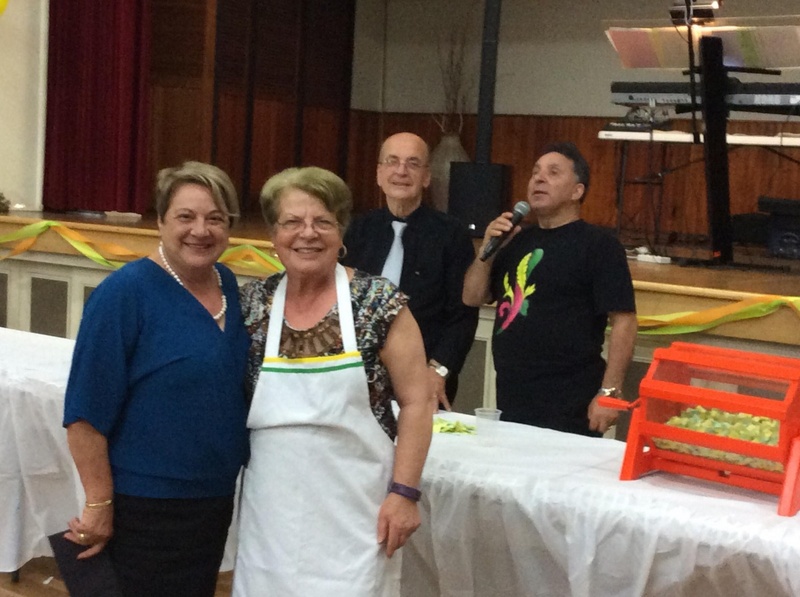 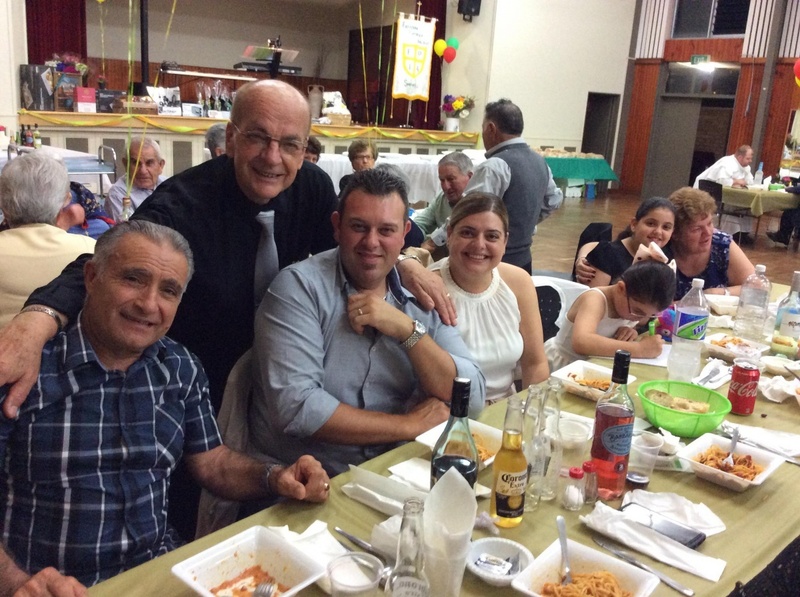 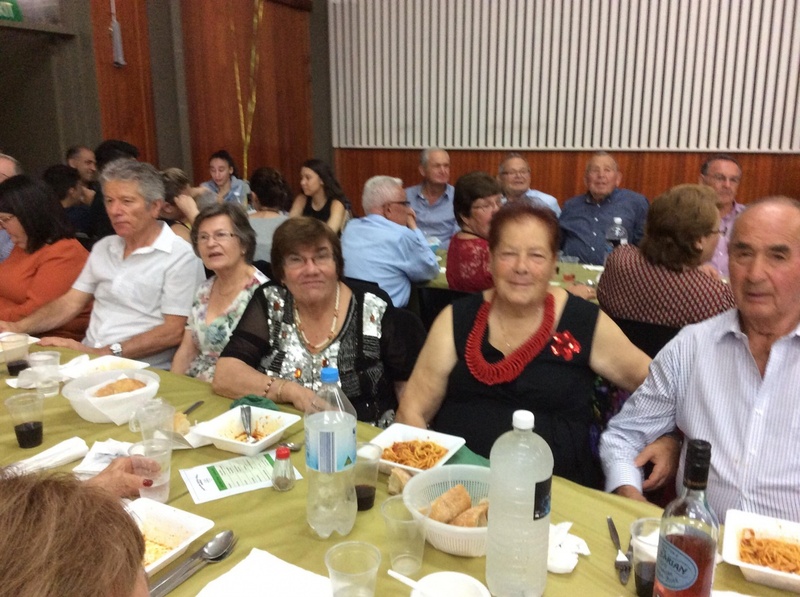 The Annual Charity Night ‘Spaghetti Night’ was hosted by the FCI – Italian Catholic Federation of St Gertrude’s Parish. It was attended by over 200 Parishioners, friends & families. 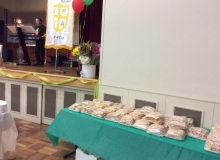 A night of Italian Cuisine, Crostoli, Music, Lucky Door Prizes, Raffles, Auctions. 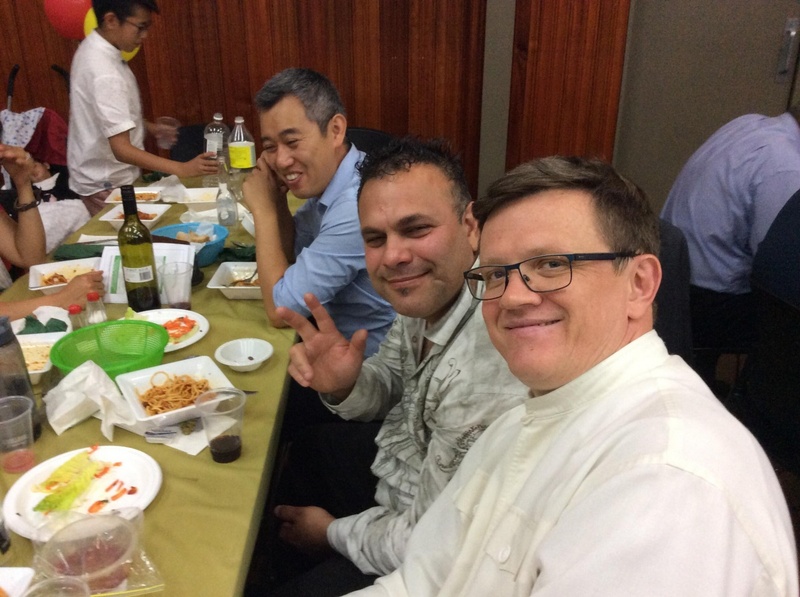 Thank you to Fr Jarek Zan for opening the evening with prayer & to Fr Wojtek & Br Dn Zachary. 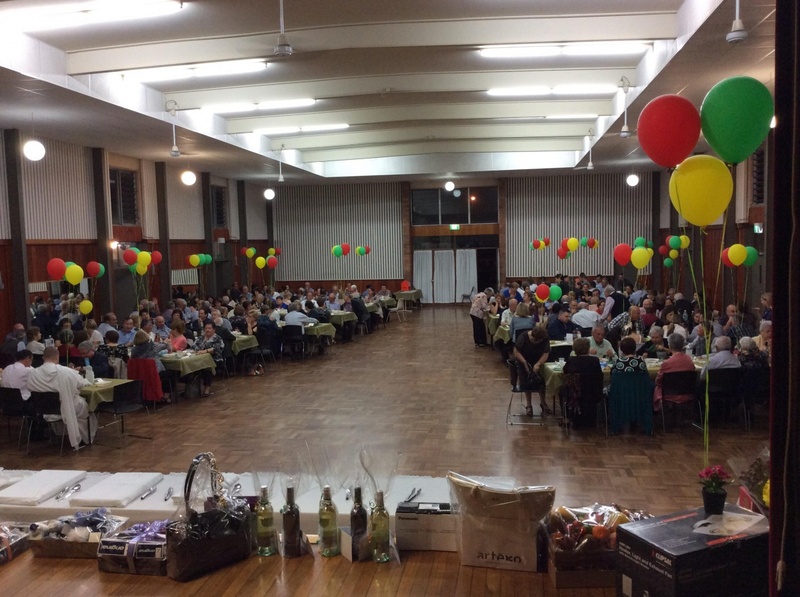 Thank you to all FCI Committee & Members who worked so tirelessly in organising the night with preparation of food, activities & entertainment. 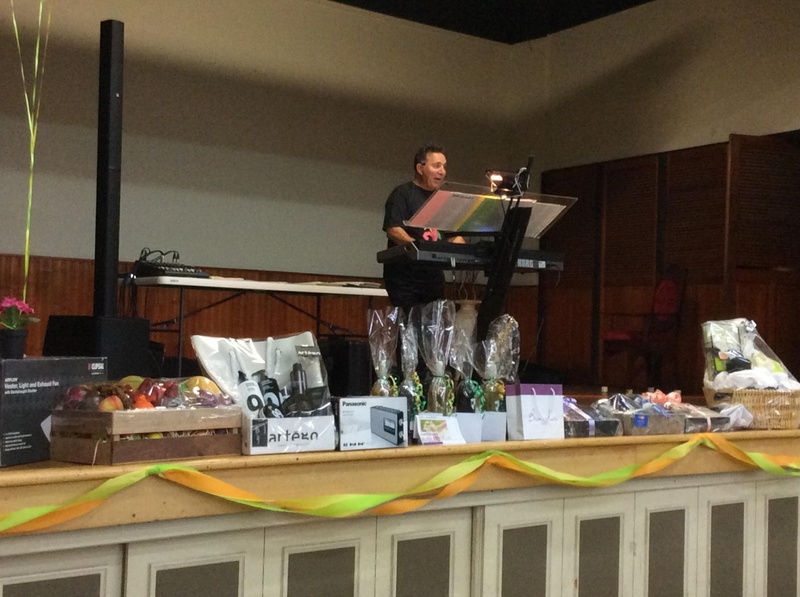 Enormous gratitude to all the Sponsors for donations of various items of food & prizes to make this night successful. 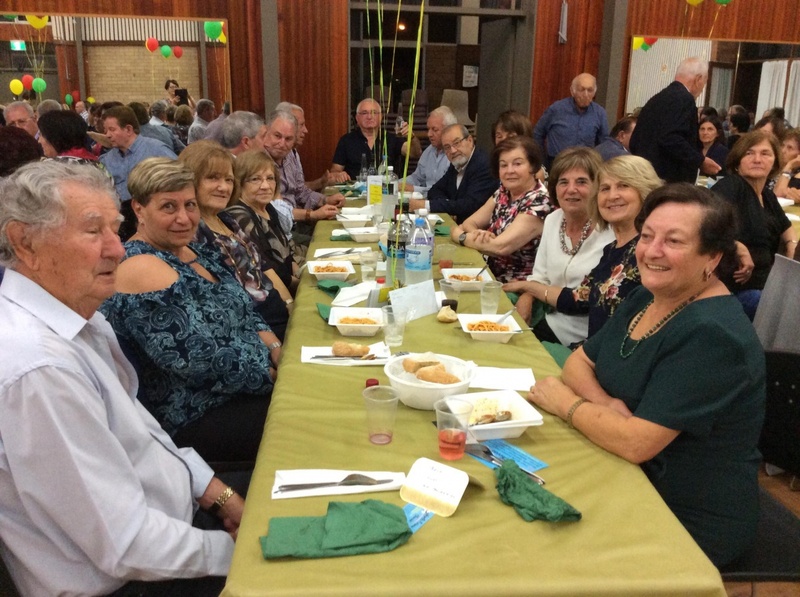 Monies raised on evenings such as this are donated to various needy centres such as Braeside Hospital, Westmead Childrens Hospital and many other facilities for the benefit of those less fortunate. 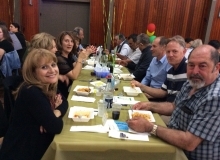 We thank all the guests who attended because without their presence the night could not have been a success. We hope you all had an enjoyable time.